The Chancellor pegged the increase in Vehicle Excise Duty (Road Tax) for 2012/13 to inflation, but this could be the last year that goes by without significant reform. Buried in the main Budget document is an admission that as emissions have come down, so too has the amount of tax that the Government is collecting. It also proposes to investigate the option of allowing car owners to pay for road tax by Direct Debit. "1.206 The Government will consider whether to reform VED over the medium term, to ensure that all motorists continue to make a fair contribution to the sustainability of the public ﬁnances, and to reﬂect continuing improvements in vehicle fuel efﬁciency. In addition, the Government aims to develop a direct debit system to allow motorists to spread their VED payments. The Government will seek the views of motoring groups on these measures." 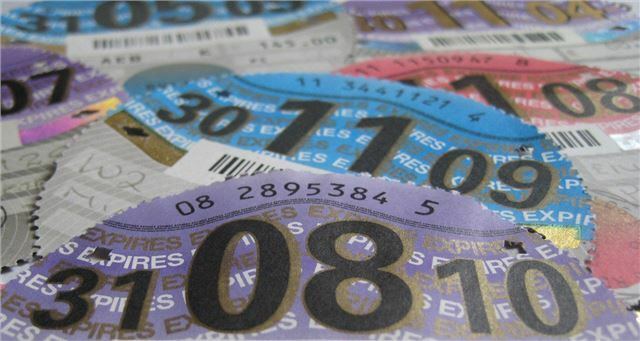 "2.149 VED: tax disc display waiver – The Government will reduce tax disc postage costs by extending to fourteen days the grace period, following the payment of tax, on the non-display of a tax disc in a vehicle. (Finance Bill 2013)"
More on Road Tax, Band tables and details on what you will pay here.